In this tutorial, we show you how to create a simple ImageButton and Android Button Selector using Android studio. Open the Android Studio, then click “Start a new Android Studio project”. 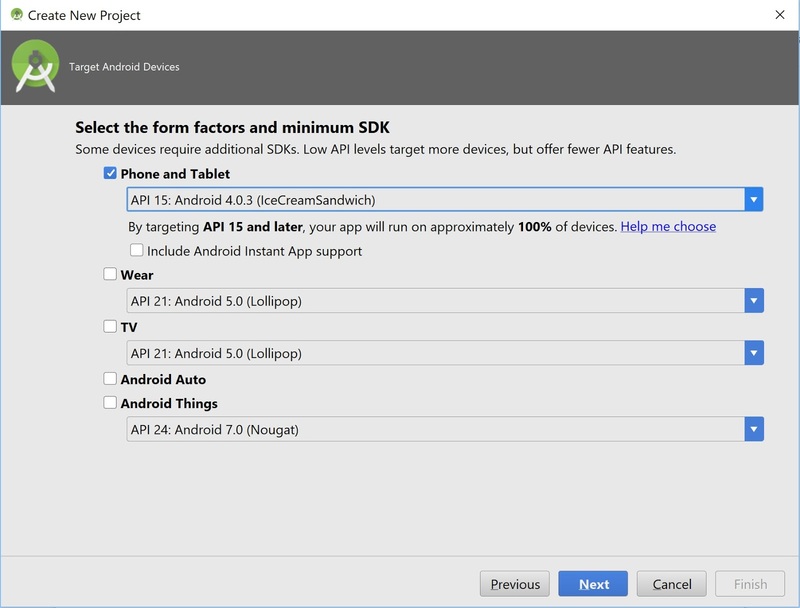 Select the form factors and minimum SDK. In this tutorial, We selected the minimum SDK "API 15: Android 4.0.3(IceCreamSandwich)", click "Next". Select the Empty activity and click "Next". 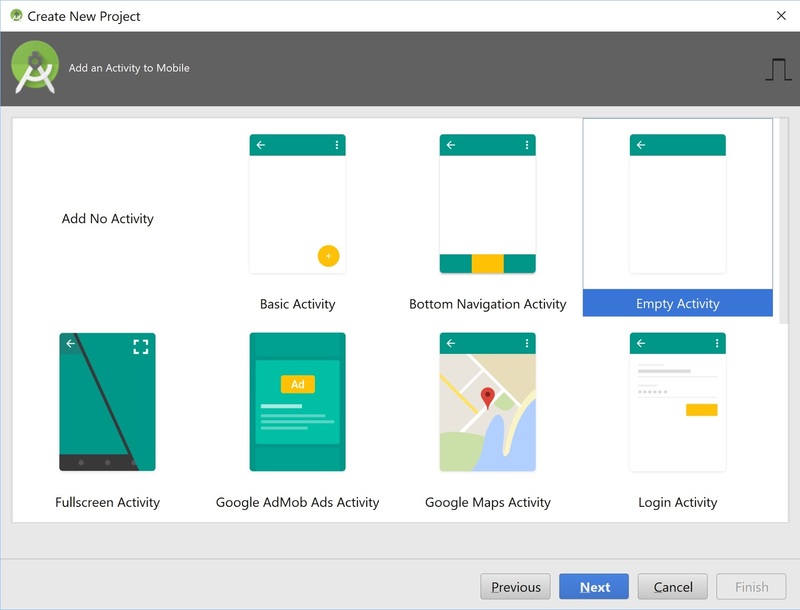 Leave the activity name “MainActivity”, Click Finish. 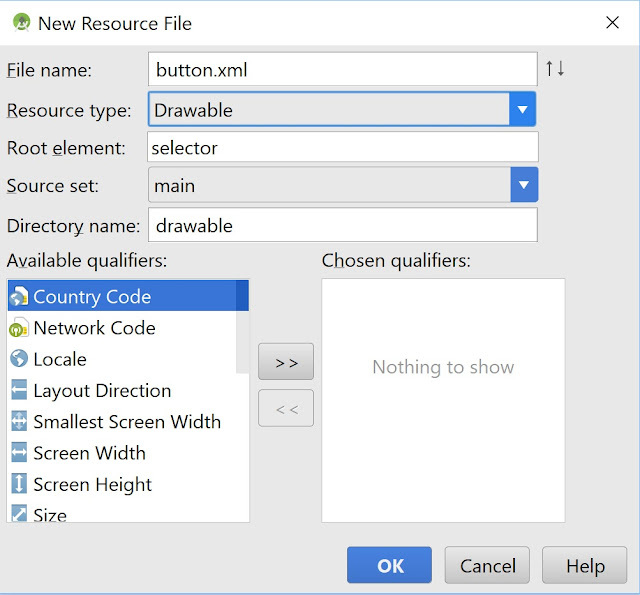 Go to res/drawable folder and press Ctrl + V or right click it and paste. 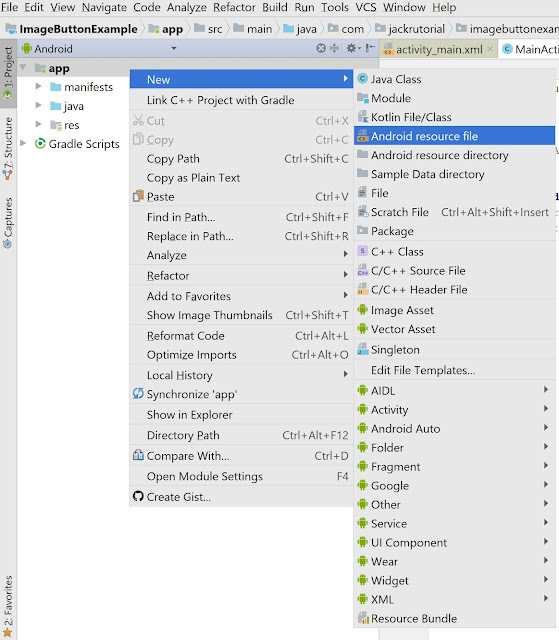 Click the target app module in the Project window and then select File > New > Android resource file. 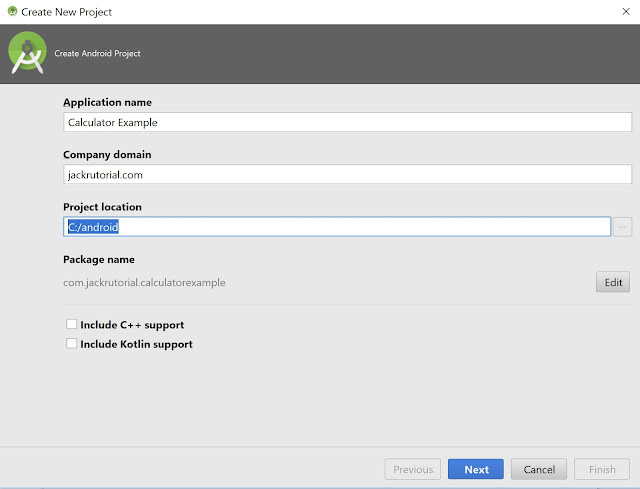 Change button.xml code to the following. Change the activity_main.xml layout to the following. Change MainActivity activity code to the following. 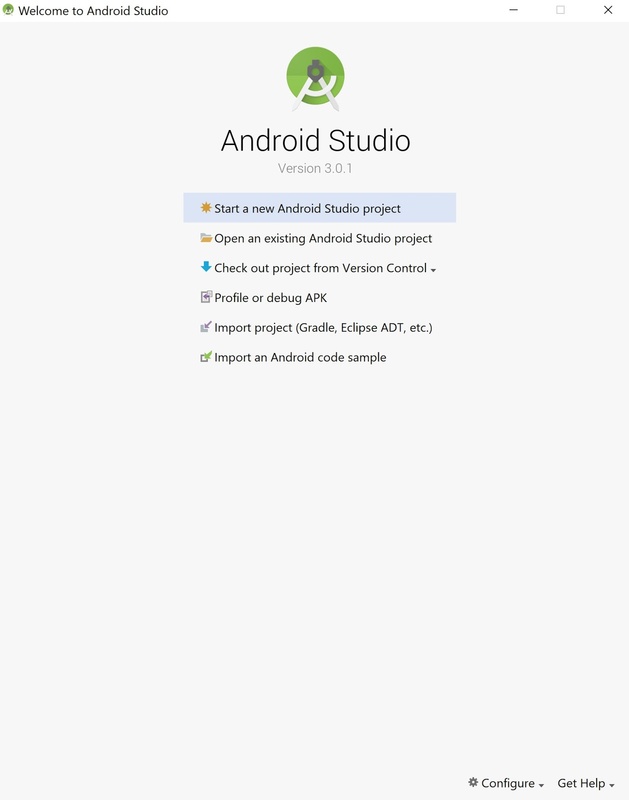 You can run this app from an Android Studio project. Or you can run this app that's been installed on the emulator as you would run any app on a device. If you don’t see a definition you want to use, click Create New Virtual Device to launch the AVD Manager. 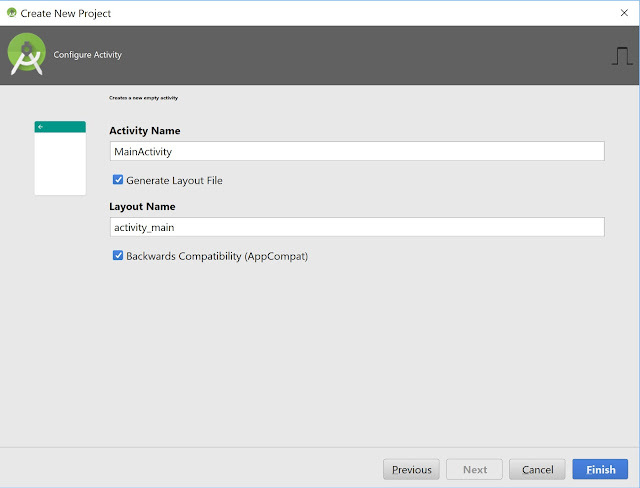 After you define a new AVD, in the Select Deployment Target dialog, click OK.